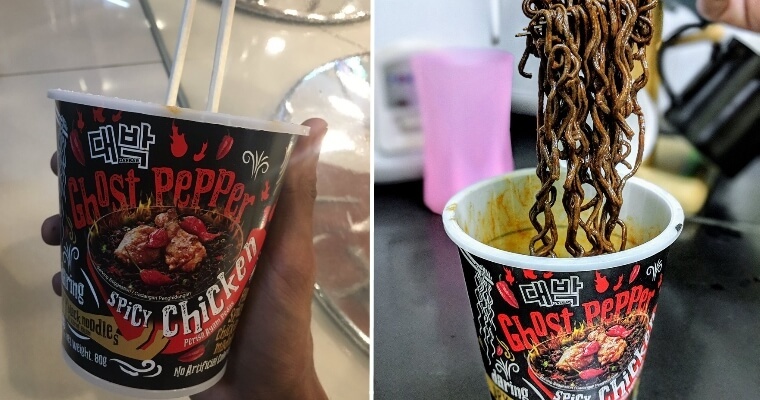 Mamee released their notorious Ghost Pepper Spicy Chicken cup noodles last month in March and since then, Malaysians nationwide have been taking up the #CanOrNotChallenge to prove that they can stand the heat. Though many ended up torturing their stomachs instead. Just look at this guy! Yes, we made him do it in our video. If you’ve not tasted it, let me tell you that It. Is. Not. A. Joke. Kinda. SPICY! Anyone who tried it would tell you the same. 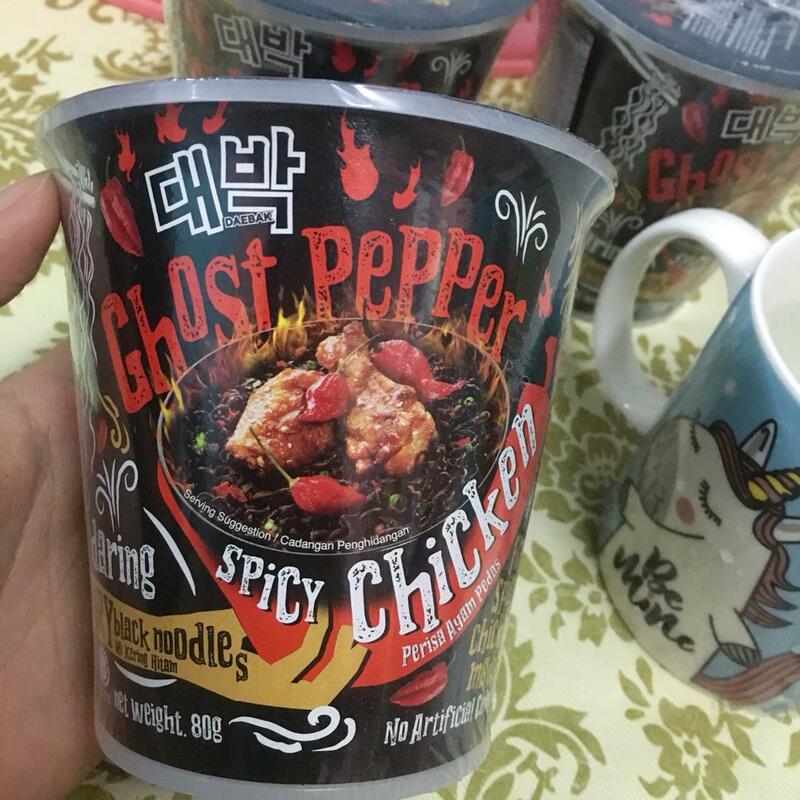 Yes, the popular Ghost Pepper Mamee is now SOLD OUT in almost all stores across the nation, particularly in Klang Valley. 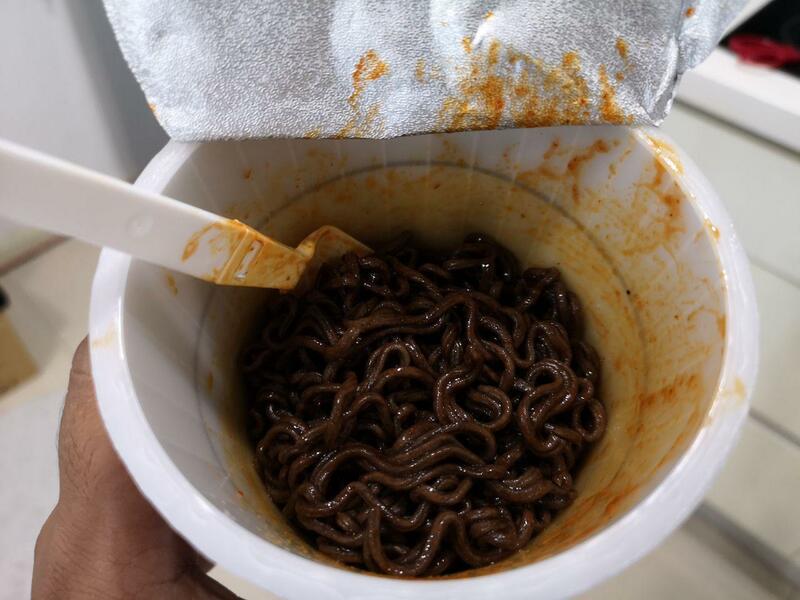 When asked if Mamee will be creating more of this in-demand super spicy product, Felix remains firm as Mamee has already promised us that this unique flavour is limited edition and will only be available till May 2019. So what do you guys think? Should Mamee make this limited edition Ghost Pepper flavour permanent or nah? 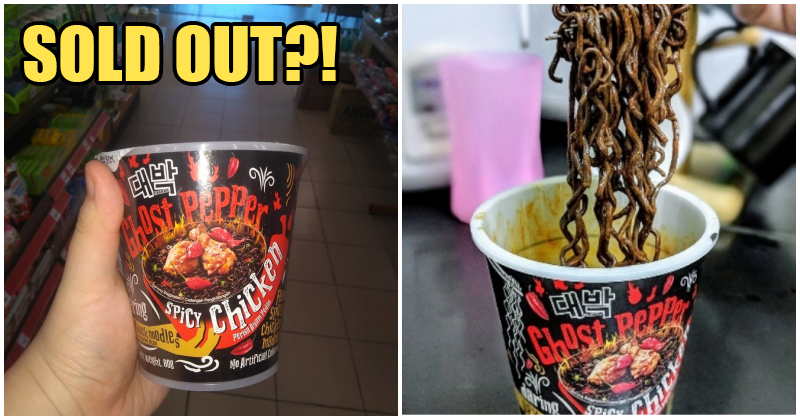 Also read: Crazy SPICY Ghost Pepper Cup Noodles Are Available at 7-Eleven for RM5.80 and They Are Limited Edition!